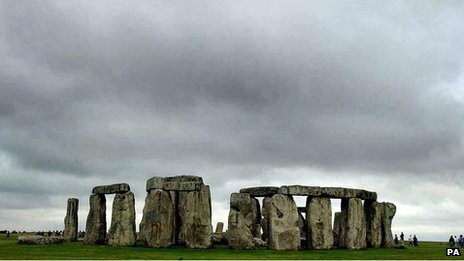 Erected between 3000 and 1600 BC, Stonehenge is the most eloquent testimony to the once dominant civilisations of the Stone and Bronze Ages. 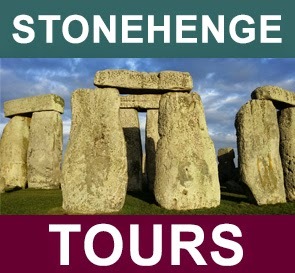 And what better way to unravel the mysteries of Stonehenge’s innermost circle than on a private tour in the company of an expert from English Heritage? 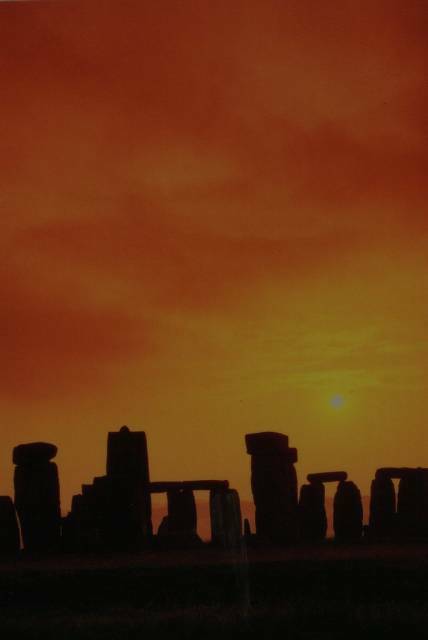 As well as inspecting Stonehenge's antique trilithons at close hand, our early morning visit will reveal how recent excavations have radically altered interpretations about this most monumental of temples. Not included: travel insurance, single room supplement £110. 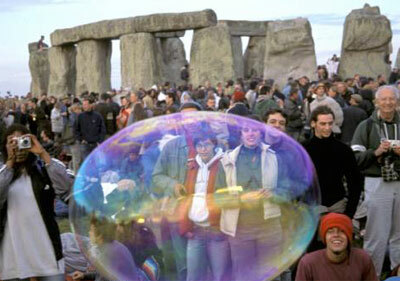 A public inquiry into plans to prohibit the use of motor vehicles at Stonehenge has begun. The proposals, by Wiltshire Council, would see various byways closed to vehicles, with certain exceptions, within the site and part of the A344. The reason given for the plans is to "improve the amenity of the area". 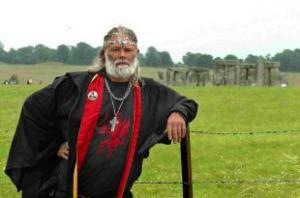 The proposals have met with opposition from various people and groups including Druid leader King Arthur Pendragon. The inquiry, at Salisbury Rugby Football Club, is due to run until 5 October. The inspector will then make recommendations to Wiltshire Council, which will make the final decision. Mr Pendragon is one of those due to give evidence at the inquiry. 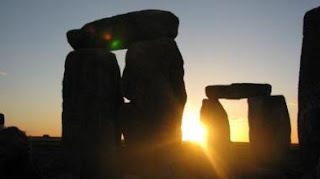 He said the closure of the Netheravon Coach Road in Amesbury would prevent people from holding the three-day solstice and equinox celebrations. "By prohibiting all people from celebrating at Stonehenge, Druids and Pagans would be disproportionately discriminated against, since the solstices and equinoxes have particular significance for our beliefs," he said. 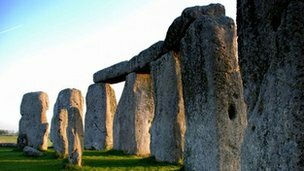 An earlier inquiry into plans by English Heritage to close the main road east of Stonehenge and return it to grass was held in June. The report has been submitted to the Secretary of State for Transport, who will make a final decision. From the ancient and mysterious to the grandiose and awe inspiring, voters in Intel's Visual Wonders of the World poll have chosen the world's most visually stunning locations. The poll formed part of Intel's campaign to find out what matters most to the UK in their Visual Life. The poll also showed how patriotic we are in the UK, selecting two UK locations within our top three. This was mirrored by the likes of the US, who voted for the Grand Canyon and the Golden Gate Bridge, Germany, who opted for Neuschwanstein Castle, and the Netherlands, whose Canals in Amsterdam topped both their country poll and the votes across Europe. The Visual Wonders poll also captured how male and female voters cast their favourites. 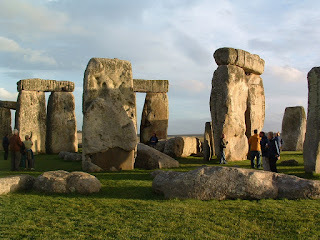 Both men and women voted for Stonehenge as the must-see location in the UK, whereas mostly women voters opted for the romance and atmosphere of Rome, while mainly men chose the history and scenery of Chatsworth House. 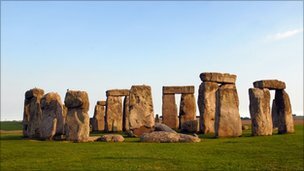 The poll also had five categories: ancient, man-made, natural, religious and urban and interestingly the results show that the UK as a whole prefers natural beauty over the draw of urban life. Partnering with Intel to create the Visual Wonders poll, travel deal experts Travelzoo confirmed the significance of aesthetic attraction for travellers and holiday makers. 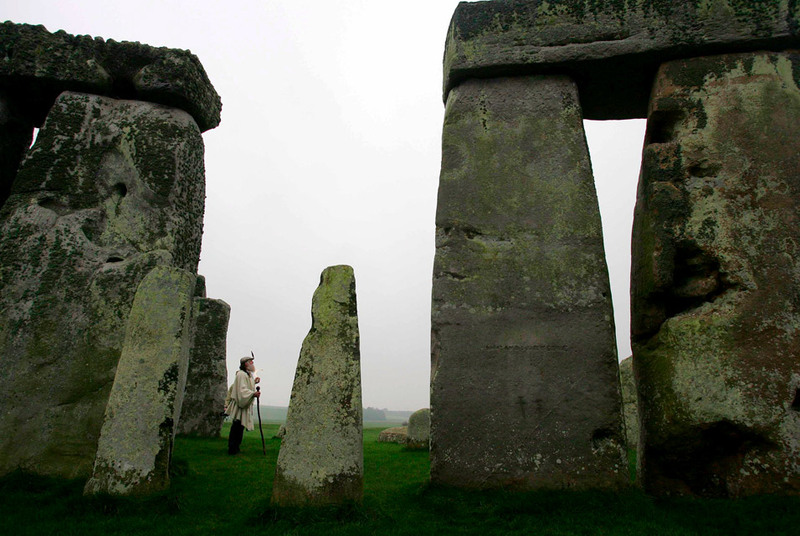 "What's really interesting in Intel's poll is the UK's thirst to discover the landmarks of history that are near to them, and in some cases right on their doorstep," said Joel Brandon-Bravo, managing director of Travelzoo in the UK. "The perfect getaway is no longer solely about the faraway beach; the rise of staycationing appears to have reignited our passion for the UK in recent years." 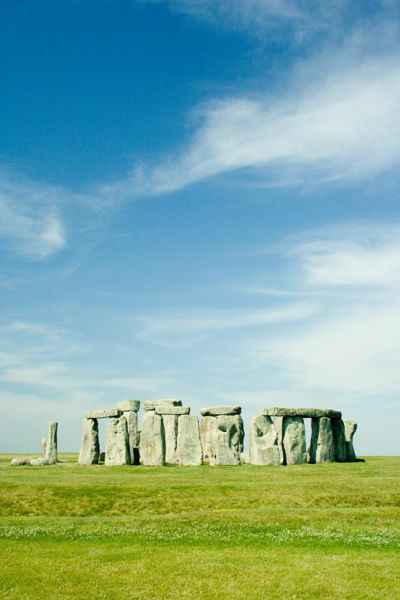 "Intel's Visual Wonders of the World poll has shown the passion that the UK has for our own visual landmarks", says Gail Hanlon, marketing director Intel UK. "As part of our Visual Life campaign this year, which encouraged using technology to get the best out of the great things that surround us every day, the enthusiasm for each of the top ten results proves how important technology can be in sharing everyday experiences." 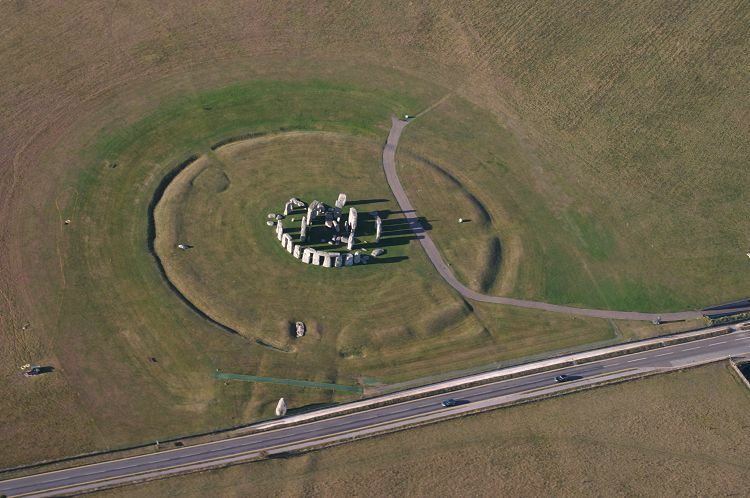 The mysterious structure of Stonehenge claimed top spot in the poll of must-see locations. This ancient creation is visited by thousands of people a year in the South of England and its popularity could be down to its imposing presence, or the shroud of mystery surrounding its purpose as 'experts' remain undecided as to whether it was used for human sacrifices or for charting the movement of the Sun, Moon and stars. Rome, the city of 'romance' and ancient wonders came in at a close second place with the vast majority of UK female voters choosing its stunning architecture and romantic atmosphere as the reasons for choosing it as one of the world's most desirable locations. Set in the heart of the Peak District in Derbyshire, Chatsworth House landed third place in the poll. Construction of the first house at Chatsworth began in 1552 and the current site offers the captivating history of the house, scenic gardens as well as a farmyard and adventure playground, making it a consistently popular choice for men and women of the UK. In fourth place was the sun-drenched city of beautiful people, Cape Town, in South Africa. A city famed for its near-perfect weather, Cape Town is a location surrounded by sea and mountains, including the legendary flat-topped Table Mountain. 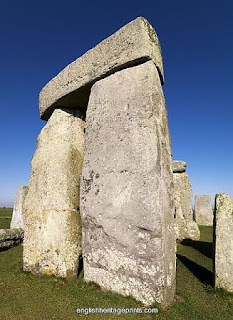 Other top locations from across the world that proved the most popular among UK voters include the architectural brilliance of the Pyramids of Giza in Egypt and the sweeping sands of the Sahara in North Africa. The spectral beauty of Sweden's Aurora Borealis (the Northern Lights) were also in the top 10, alongside the vibrant buzz of New York City, USA; Gower Peninsula in Wales and the breathtaking views of Machu Picchu, Peru. 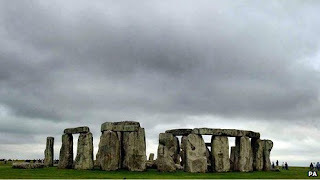 Stonehenge Tour - September 14th - 17th 2011This break really is special! 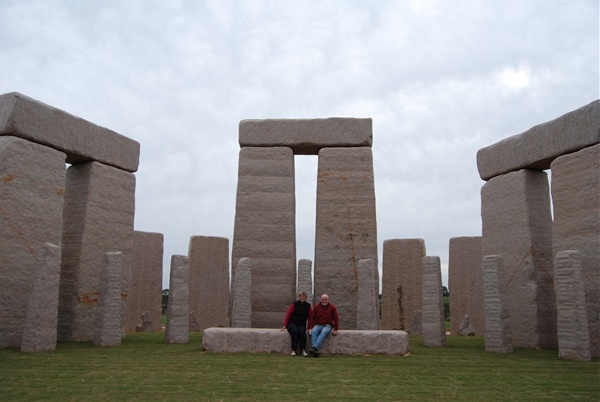 Not only do we have the renowned archaeologist Julian Richards spending time with us we also have our own private visit to Stonehenge! 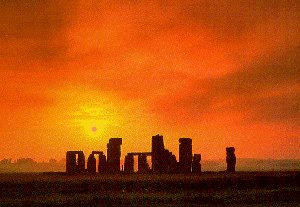 Woodhenge and Durrington Walls where we will discuss the results of the recent excavations which have produced startling new discoveries. 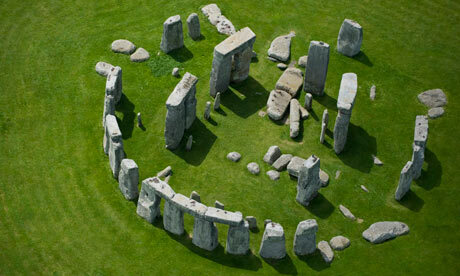 Stonehenge Cursus, a great ceremonial Neolithic enclosure that predates Stonehenge. King Barrow Ridge, with its spectacular Bronze Age burial mounds, some excavated some untouched. Winterbourne Stoke that contains every known type of southern British round barrow. 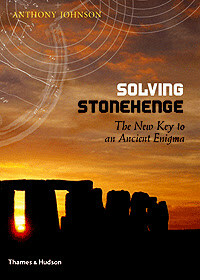 Stonehenge via The Avenue. 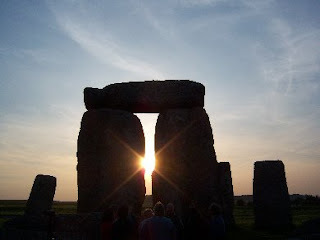 Finally we have our special visit to Stonehenge for the rare privilege of walking amongst the stones - a wonderful way to end the day. 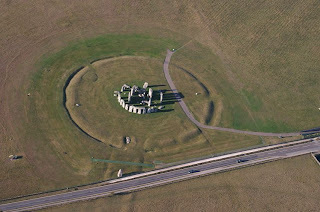 West Kennet long Barrow, Silbury Hill & Avebury stone circle. 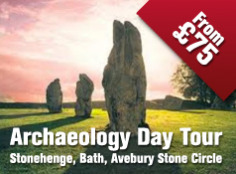 On day three we will continue our prehistoric investigations by exploring the Avebury area - all under the expert guidance of Julian Richards. Wainwright said: "We went back to the Preselis and started doing excavations up there. The first site we explored was a big burial cairn in the shadow of Carn Menyn, where the Stonehenge bluestones come from." "Then this stone circle was covered with the huge burial cairn with a chamber in the middle. 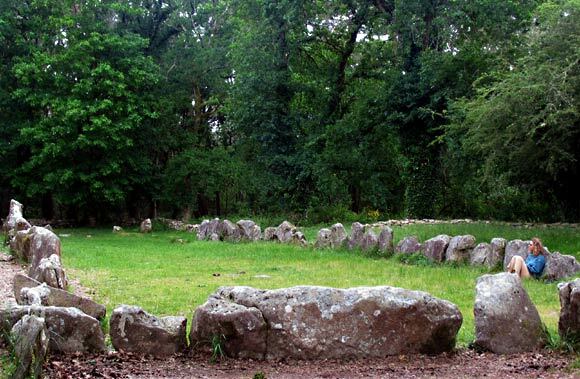 The space turned from a public ceremonial space defined by the stone circle into the burial spot of a very important person." 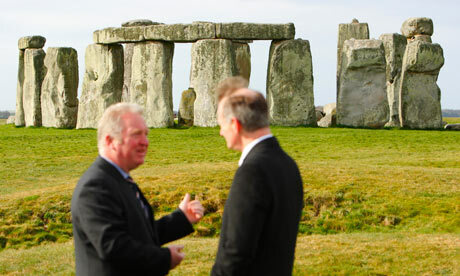 Wainwright said it was a "jump" to claim the person buried there was an architect of Stonehenge. "It's a hypothesis but it could well be true. There is certainly something very significant about the grave." 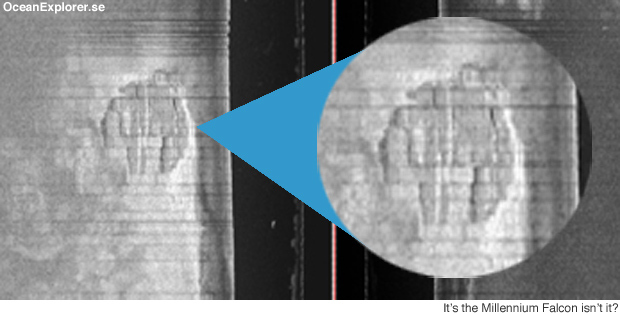 Their research includes that conducted by the geochemist Dr Nick Pearce, of the University of Aberystwyth, who has analysed the zircon crystals that are embedded in some of the stones; he employs a technique that uses a laser to vaporize small samples of the crystals so that their chemical make up can be scrutinized.